Looking for Timber Delivery in Northolt? Call us on 01895 814 445 to discuss your timber requirements. Open to Trade and Public. 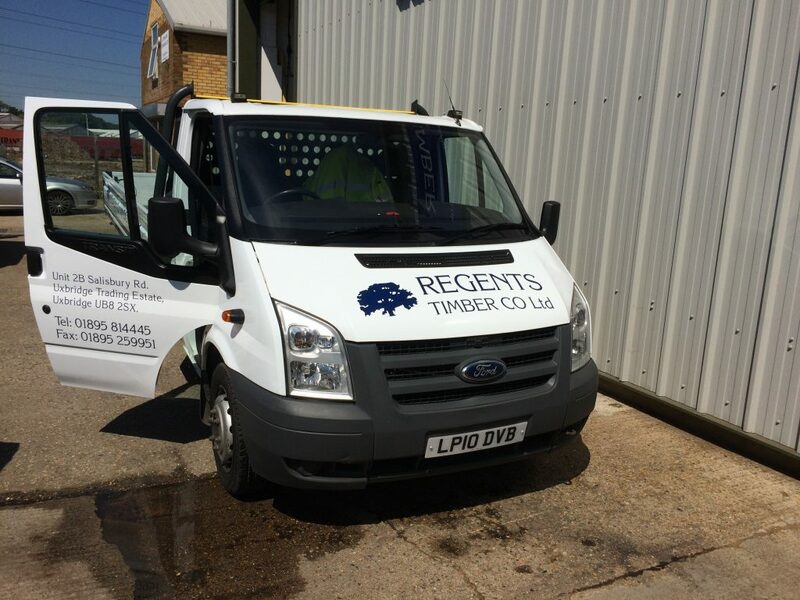 At Regents Timber Company Ltd we specialise in quality timber at competitive prices with state-of-the-art machinery. Same day or next day delivery within Northolt. Call us for more information. Delivery subject to availability. Timber & Wood Cut to Size and Delivered Same Day or Next Day in Northolt. We are Open to Trade and Public. Come and visit us or give us a call to check stock and prices. Our drivers can deliver your order same day or next day in the Northolt area.